When weather forecasts call for accumulating snow or even a wintry mix, drivers should take precautions. 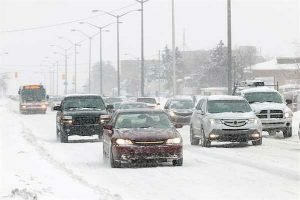 Wintry weather reduces the friction of the roadway as well as a driver’s ability to control his or her vehicle, leading to an increased risk for accidents and injuries. According to the U.S. Department of Transportation’s Federal Highway Administration, 24% of weather-related motor vehicle accidents take place on roadways covered by snow, slush or ice, and 15% occur while snow or sleet is falling. Many of these accidents occur when drivers panic and make sudden, jerky movements behind the wheel. Turning the wheel too quickly, slamming on the brakes or stepping too hard on the accelerator can cause your vehicle to lose what little traction it has on a slippery road, leading to a loss of control. 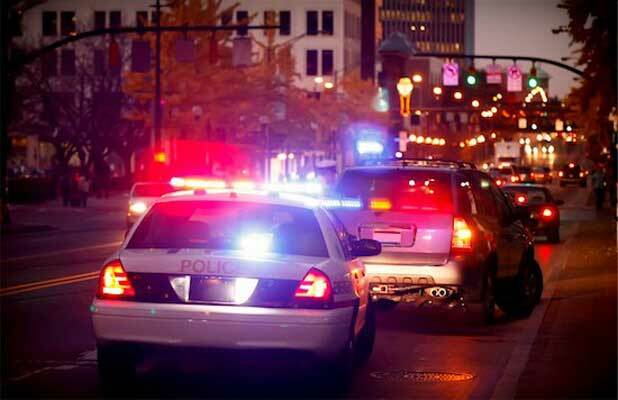 What’s Behind the Rise in NJ’s Traffic Fatalities? 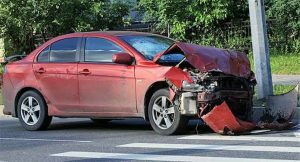 Reports from the National Highway Traffic Safety Administration (NHTSA) show that, on a national level, traffic accident deaths decreased by 1.8% in 2017, but that wasn’t the story in New Jersey. In fact, 624 people lost their lives on New Jersey roads last year, representing a 3.7% increase in traffic fatalities from 2016. 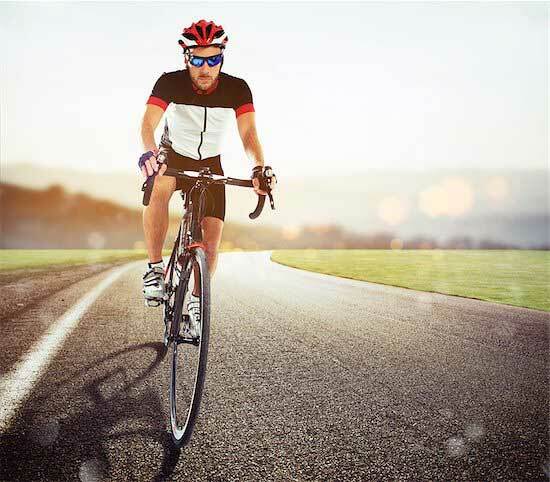 The NHTSA report further indicated that deaths from alcohol-related accidents in the State were down last year. 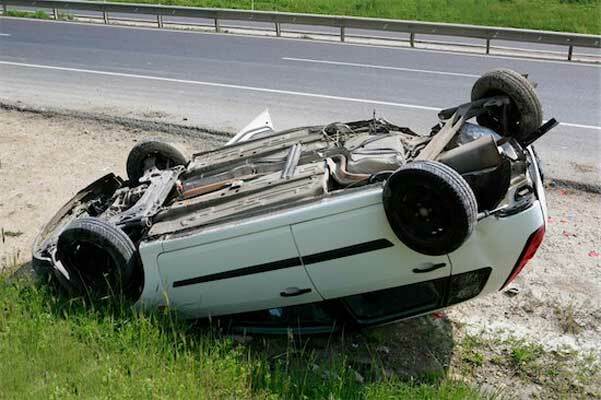 So, what’s behind the increase motor vehicle accident fatalities? Read “Traffic deaths continue to increase in N.J. Experts cite 3 main reasons” to find out. Riding in automobiles is one of the most dangerous things children in the U.S. do on a daily basis, according to the American Academy of Pediatrics Council on Injury. 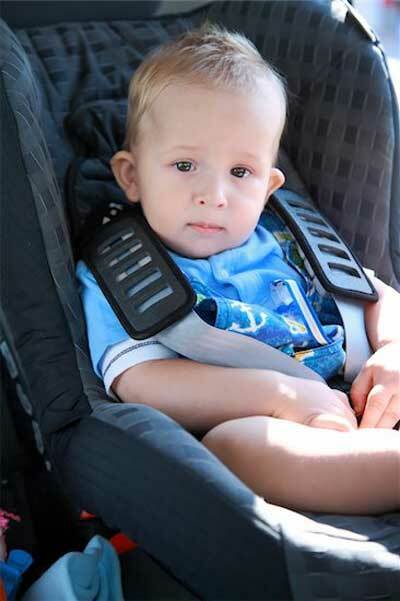 However, the the Academy points out, using the right car and booster seats correctly can help reduce risk of serious injury to a child by more than 70%. 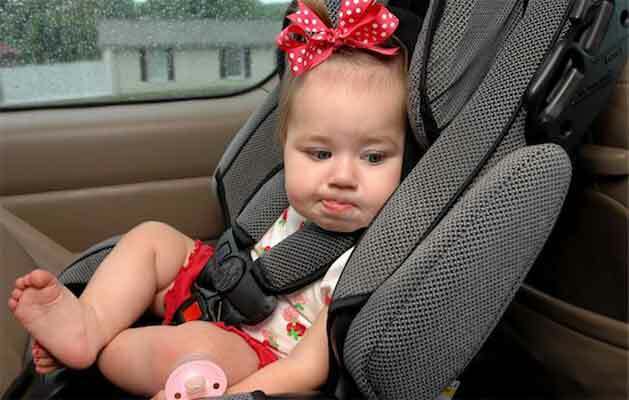 Are You Using Your Child’s Car Seat Correctly? For decades now parents have understood that, when traveling by car, the best way to protect their young children from injury in the event of an accident was to make sure the children were properly secured in their car seats. But questions relating to the proper use of car seats still plaque parents and caregivers today: What type of car seat does my child need? Have I installed the car seat correctly? At what age should I turn the car seat around? Are Self-Driving Cars the Answer to New Jersey’s Increasing Fatality Rate? In 2015 New Jersey joined several other states in adopting a traffic safety strategy to cut the number of traffic accident-related deaths in half by the year 2030, yet traffic fatalities in the State continue to rise. We’re overtired, overindulged and overstimulated and it is affecting our driving. In fact, recent data shows just how serious these issues, particularly drowsy driving, have become and automakers are making strides in doing something to help combat our bad driving habits and reduce the number of accidents on our roadways. The risks associated with drunk driving and distracted driving have been widely publicized, but not as much attention has been given to the dangers of drowsy driving. A new study by the AAA Foundation for Traffic Safety found that it’s a bigger problem than originally suspected. In fact, the Foundation reported that 9.5 percent of all crashes in the study involved sleep-deprived drivers, as did 10.8 percent of the more serious accidents. This contradicts an earlier federal report that put the drowsy-driving accident rate at only 1 to 2 percent. Every state in the nation has laws against drunk driving, and most have laws against using cell phones and engaging in other distracting behaviors while behind the wheel. Few states, however, have addressed the dangers of fatigued driving. New Jersey is one of only two states that currently have laws designed to crack down on fatigued driving. Under New Jersey law, sleep-deprived drivers involved in fatal accidents could face charges of vehicular homicide. Are Advancements in New Vehicle Technology a Help or a Hindrance? Car buyers today are hard-pressed to find vehicles that aren’t equipped with technologies designed to make things easier and safer for drivers, but do these technologies actually accomplish that? Not according to recent research by the AAA Foundation. 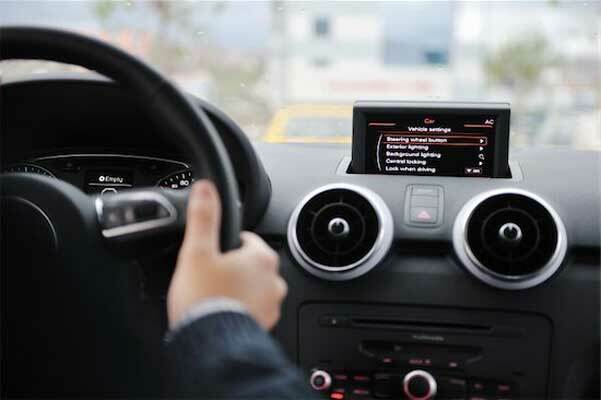 In fact, the research has shown that voice-activated programming takes drivers’ attention away from the road for longer than they realize, increasing the risk of crashes and injuries. One of the problems is that drivers often find the in-vehicle “infotainment” systems complicated and frustrating. Is the technology at fault or is it the way in which drivers use the technology that causes the problem? Read “Deadly distractions? . . .” and decide for yourself.